From runways too hollywood to the everyday working woman and moms eyelashes are the biggest latest trend and whether it is false strip lashes from the drug store or high end cosmetic companies that offer colored ones or jewelled more and more women are wearing them, but the best trend is eyelash extensions. And there seems to be a ton of new lash/brow lounges and salons popping up globally catering to this growing popularity in the beauty service. 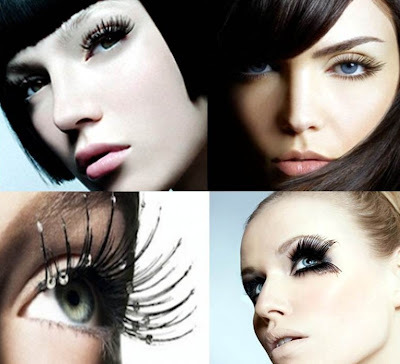 The variety of eyelashes and eyelash designs offered is almost endless since every person has different eyes and desires in terms of what kind of outcome they want. The beauty of lash extensions is that they are semi-permanent meaning they can last anywhere from 4 to 6 weeks, can you imagine not applying any mascara for that long? 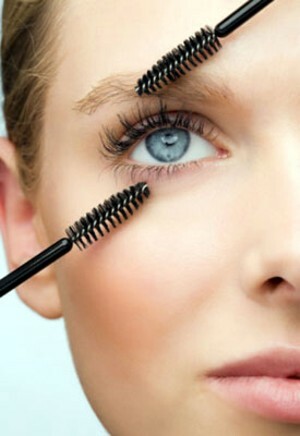 Depending on your own individual lashes (fine, thick, amount) the styles offered are, Natural, Defined, Dramatic and Lux. I am completely in love with this fantastic service and glad that we offer this in our salons; my clients are looking gorgeous and are thrilled thanks to the fabulous artist hands of Melanie who is highly trained and a perfectionist. The most important thing to remember when choosing where to go or to whom is that their hygiene is of the upmost importance and know what they are doing, after all they are our eyes. This is a fabulous and fast approaching mainstream beauty service that for those who don’t have the time or want to put their mascara on or simply need some lashes it’s the perfect alternative with no compromise in individual beauty !. My wife is addicted to them i think. Well, it does make a woman more beautiful.